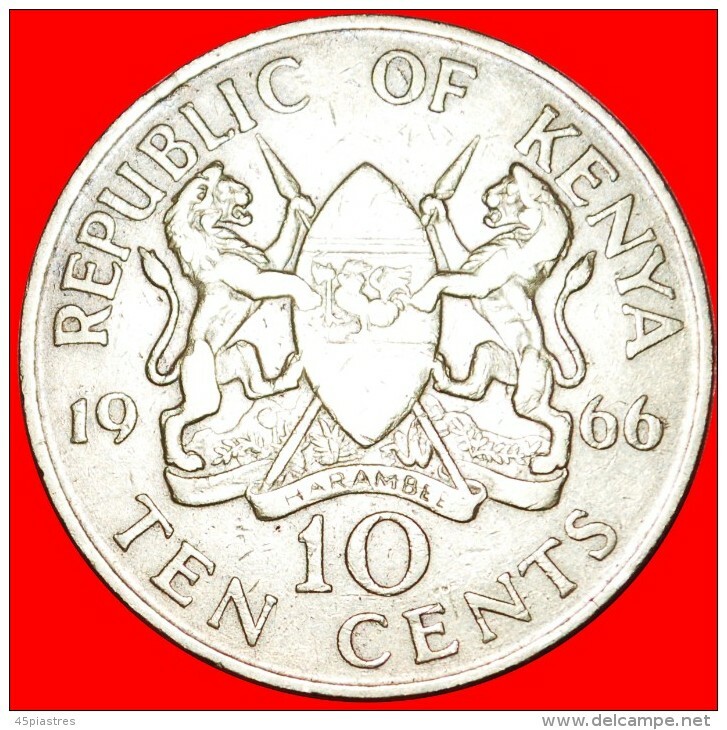 ★WITHOUT LEGEND: KENYA ★ 10 CENTS 1966! 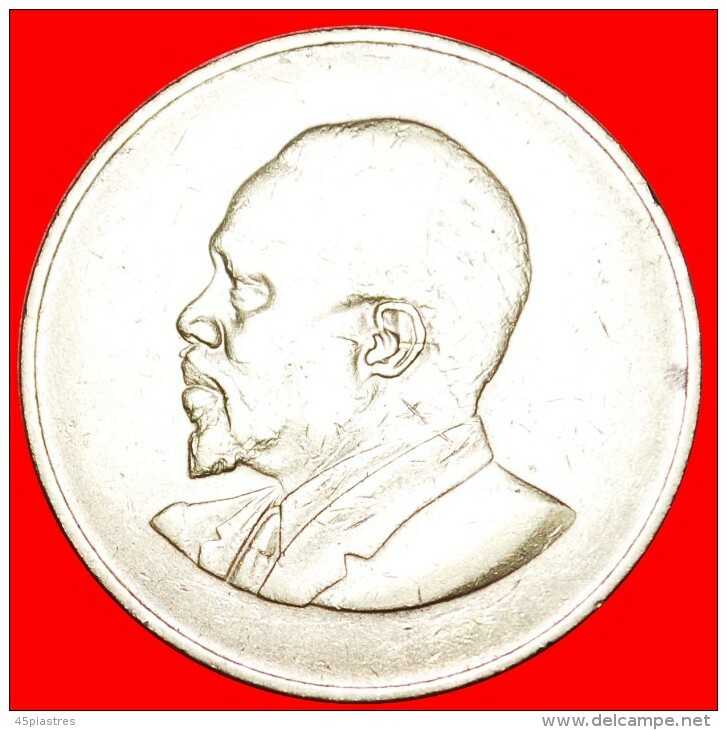 Interesting type with Mzee Jomo Kenyatta, the first president of Kenya (1964-1978). # WITH LEGEND (1969-1978): KENYA ★ 10 CENTS 1978 UNC MINT LUSTER! LOW START ★ NO RESERVE!